Many asked to have an armor set added to the Daily Shop and so Polistar has created the "Practel Enforcer Gear" in both CC and non-CC versions. 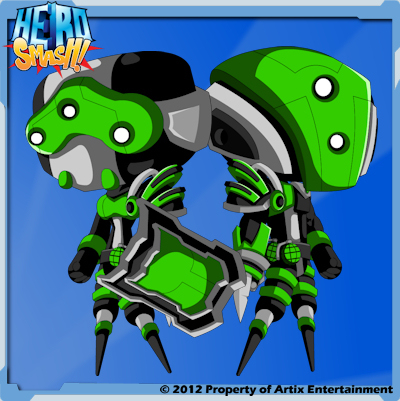 Also keep an eye out each day for the matching helms and weapons! Been a busy week but Zheenx and Polistar have made some Memorial Day items. Expect to see a shop on Sunday. For all those that celebrate Memorial Day have a great weekend!